I am a NERC/ OU funded PhD student (2011 to present) in the Department of Environment, Earth and Ecosystems. The title of my current research is ‘Past environmental change in the Amazon Basin’. As part of my PhD research so far I have developed a statistical model which takes into account individual samples to produce a specific count size used for the counting of pollen (also transferable to other biological proxies). This is currently under review for publication. 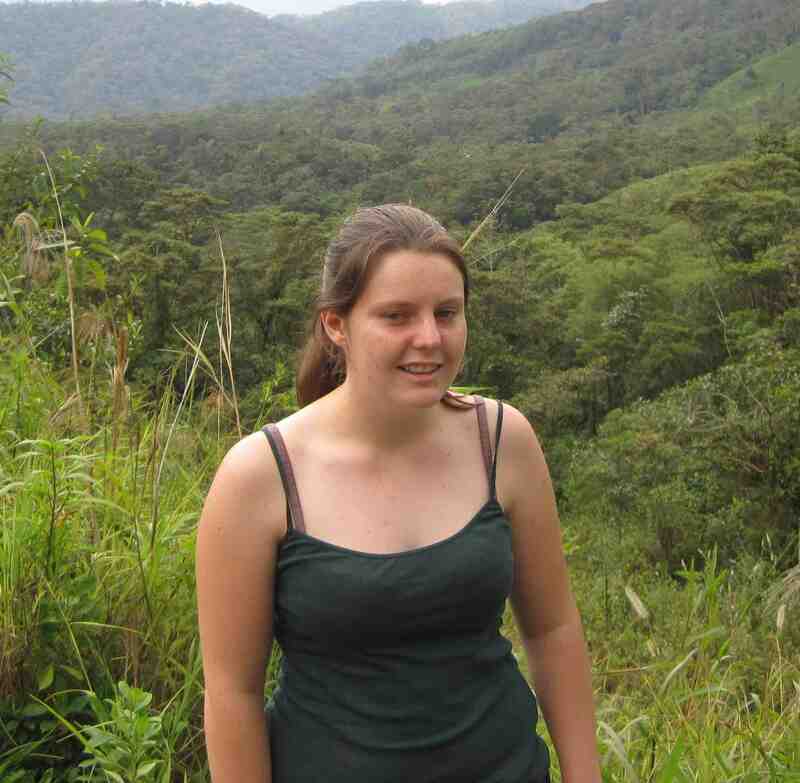 As part of the Palaeoenvironmental Change team, my research is best described by the the palaeoecology theme (terrestrial palaeoecology in the tropics), and further information about me and my work can be found at our Ecology of the past blog and website. Gosling, W.D., Montoya, E., Keen, H.F., Matthews –Bird, F., Jardine, P., Fraser, W.T., Julier, A. and Lomax, B. (2014) Frontiers in tropical palaeoecology, Quaternary Research Association annual discussion meeting, London. Keen, H.F., Gosling, W.D. and Hanke, F (2012). Pollen counting for diverse tropical ecosystems. Linnean society palynology specialist group, London.